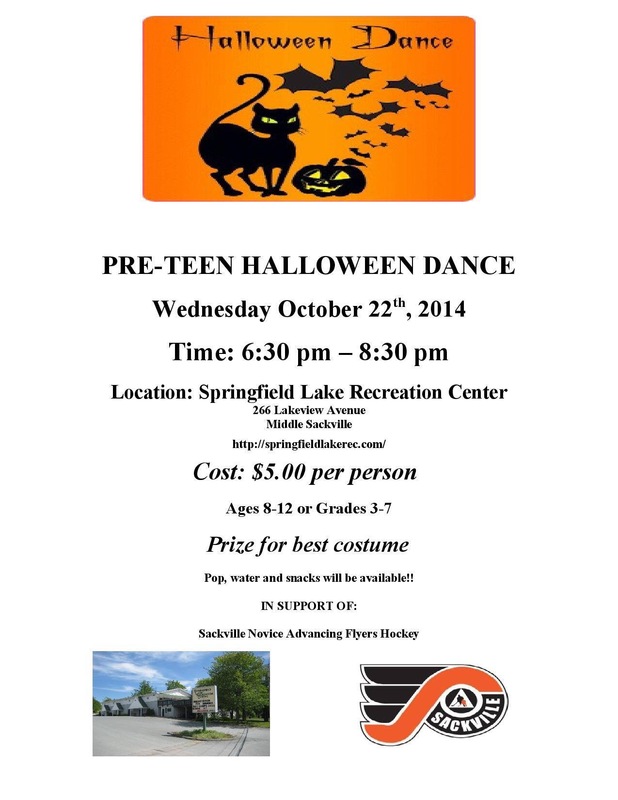 Pre Teen Halloween Dance Coming Up! | Sack-Vegas!!!! Pre Teen Halloween Dance Coming Up! Posted by Sacky on October 14, 2014 in Uncategorized.